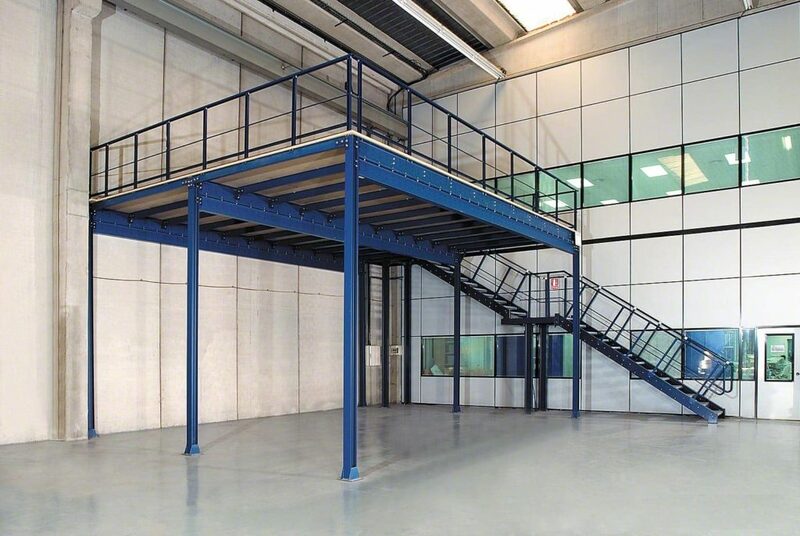 A raised platform made from structural steel is so strong you only need a limited number of pillars. 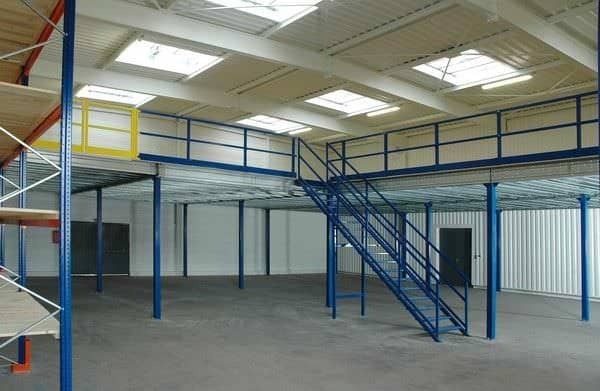 This enables you to achieve uninterrupted space above and below which offers unlimited flexibility for utilisation of space. 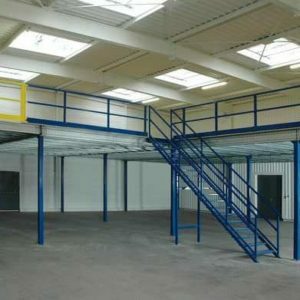 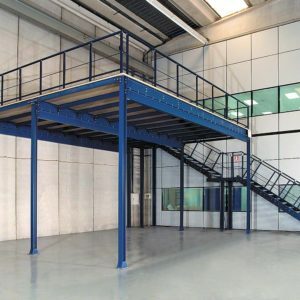 For example, you may want to utilise the ground floor as a workshop, for storage or manufacturing or packing area. 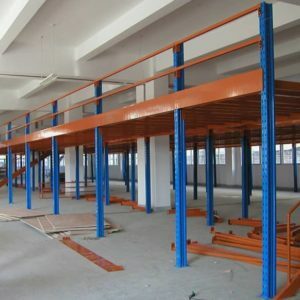 Need assistance regarding our storage solutions? 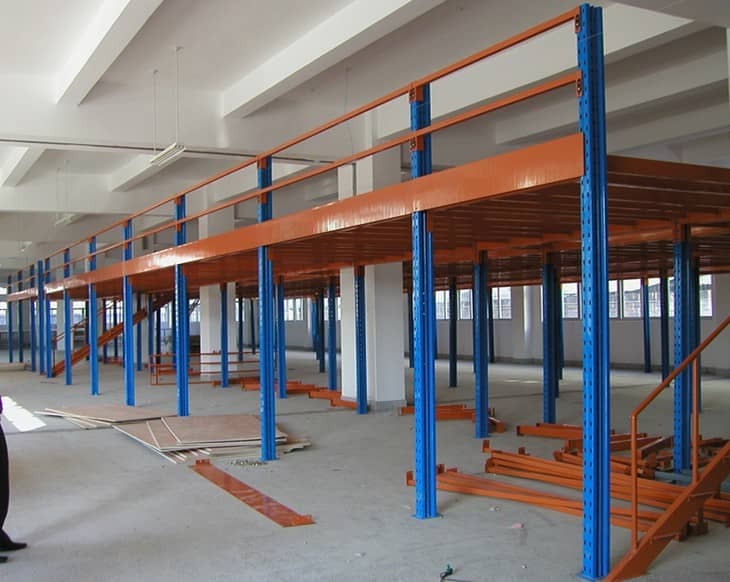 Feel free to contact Storage Centre Pte Ltd – Storage Racks Singapore for more information.